Welcome to our Design Your Website service, where you can build your own website or mobile site quickly and easily for just £5.00 per month! As easy as sending an email! It doesn't matter if you're a web designer or have never built a website before. 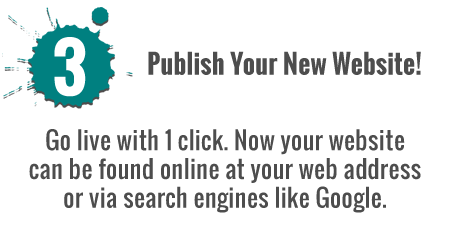 A Web Sitebuilder That Works! 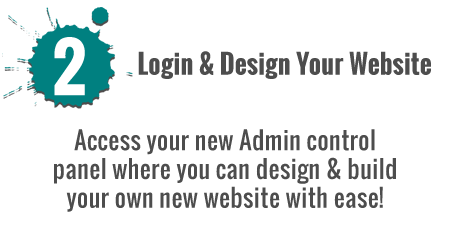 Design and Build Your Own Website with our easy and free online SiteBuilder. 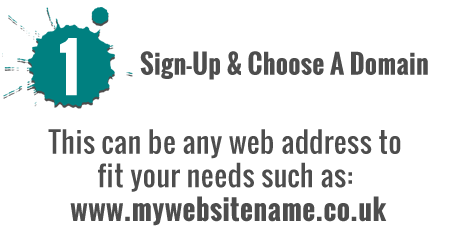 You only pay for your domains, hosting and any extras you actually want! We make it easy to create your own website in minutes, using our drag and drop system with choices of template combinations, social networking options, Google Maps, YouTube videos, galleries, slideshoes and more! For personal use or business customers. Not only this, but all the websites you create are completely responsive and mobile friendly! create a professional website easily!